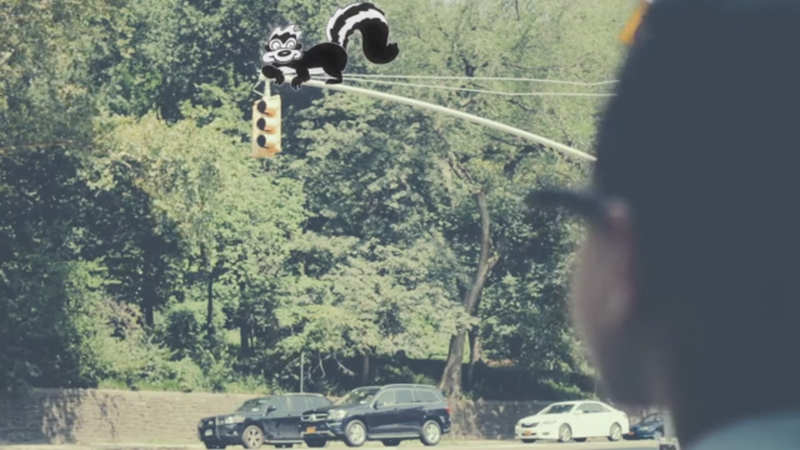 Rich Perez | Uptown — Scouts Honor Media Co.
Rich Perez is a pastor and rapper who proudly hails from Washington Heights, Manhattan. His song "Uptown" is a love letter to his neighborhood and he wanted the music video to reflect the same nostalgia and pride as the song. The concept we developed revolves around a boy who is sent on an errand by his mother. Even though he's only going to the corner store, the boy sees the errand as an adventure and we are more than happy to come along for the ride as we're invited into his imaginary world. 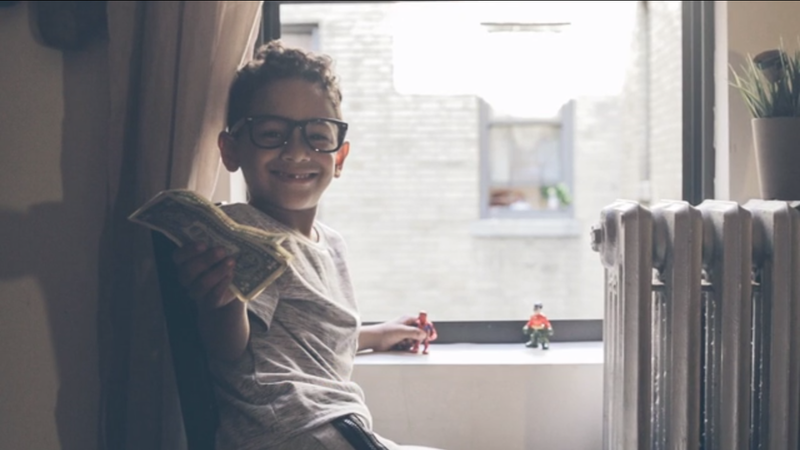 Rich's son Josiah stars in the video.